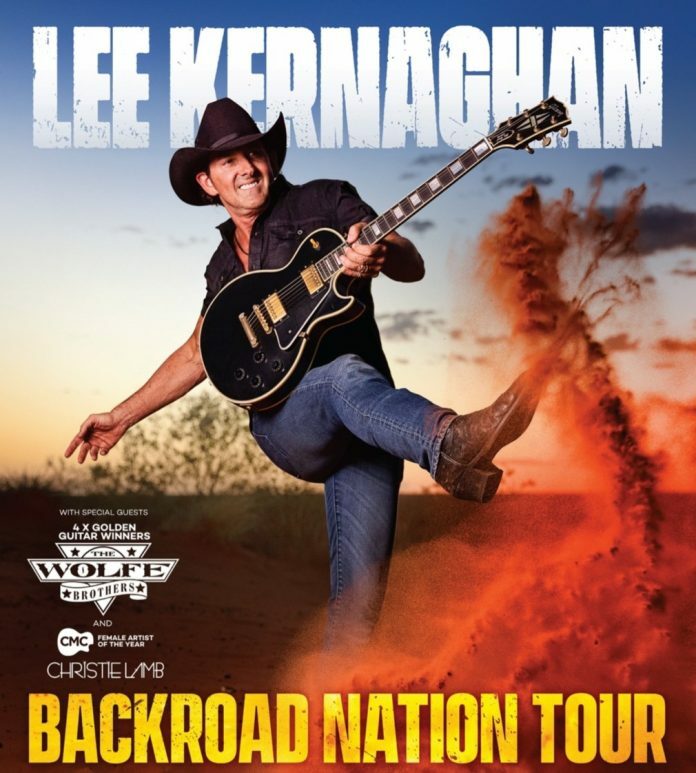 Lee Kernaghan’s Backroad Nation show date in Wagga Wagga on Friday 21st June at Wagga Wagga Civic Theatre has sold-out within a month of the tour being announced. By popular demand, the country superstar has announced a second show date – scheduled for Wednesday 19th June – at the same venue. The tour will celebrate the epic new album, Backroad Nation, due for release in May. The Backroad Nation tour is set to cover a lot of country over the coming year with concert events planned Australia wide. Lee says the Backroad Nation album and tour is a celebration of ‘us, our way of life and the people who make our country great’. “Much of the inspiration for the songs has come from the people I’ve met and the places I’ve travelled to, from Alice Springs to the Deni Ute Muster, from the mighty Pilbara region in WA to the backroads of Queensland, and everywhere in between,” he says. Lee Kernaghan is considered a legend in the Australian music industry and for good reason. He has achieved a staggering 38 #1 chart hit songs including Boys From The Bush, Hat Town, Flying With The King, Australian Boy, Texas QLD 4385, Goondiwindi Moon, High Country and a veritable ute load of Golden Guitars – 37 in total. 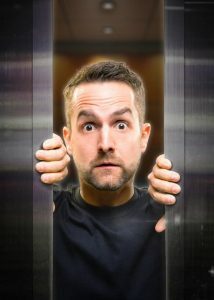 Lee has also won four ARIA Awards including The ARIA Special Achievement Award for the Spirit Of The Anzacs album – the Number One all genres album of 2015 and Highest Selling Australian Album Of The Year. Tickets to Lee Kernaghan’s additional Backroad Nation show in Wagga Wagga go on sale at 9am tomorrow from the Wagga Wagga Civic Theatre. More details can be found at Lee’s website. Lee Kernaghan’s new album Backroad Nation is set for release on May 10 through ABC Music.